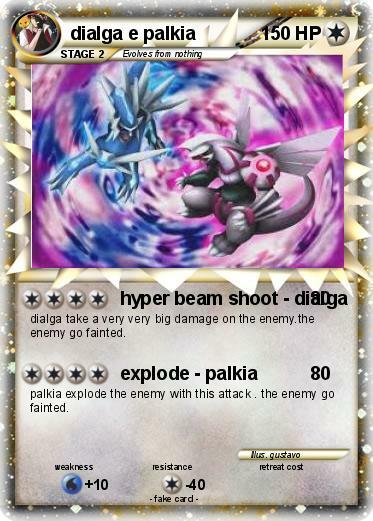 dialga take a very very big damage on the enemy.the enemy go fainted. palkia explode the enemy with this attack . the enemy go fainted.